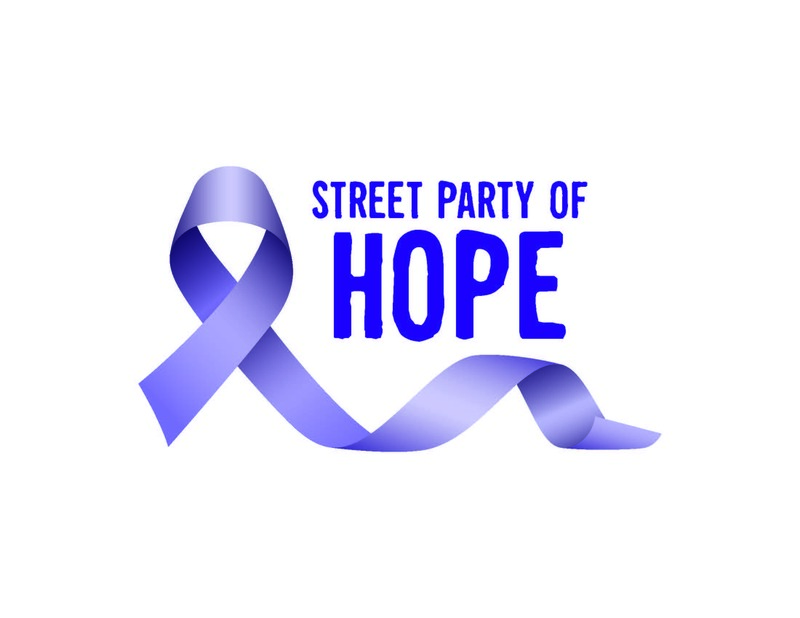 The 10th Annual Pink Street Party is now Street Party of Hope! Please join us for a bigger, better and brighter event in 2018 to elevate awareness and support those who have experienced any type of cancer. Please complete a separate donation form for each person you'd like to honor. Please note: Tribute gifts received after September 6th may not be included in the printed program, but a letter will still be sent to the honoree(s).